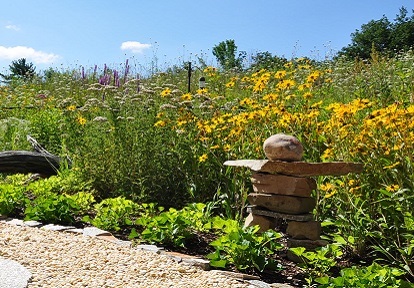 Monarch Teacher Network of Canada would like to extend a big THANK YOU to all of our volunteers across the country! 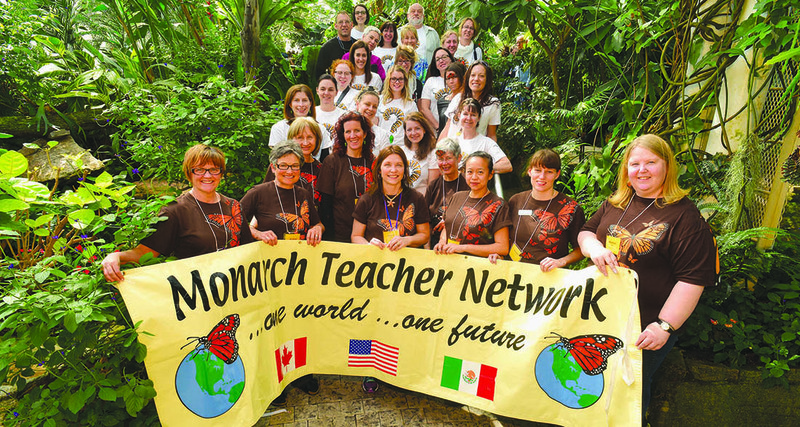 The Monarch Teacher Network of Canada could not exist without our dedicated team of volunteers. Our volunteers donate time, travel and resources to make sure that our workshops run year after year. They are our most valued assets. 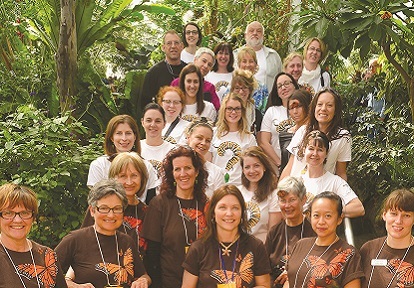 Our volunteer team consist of people who have been trained in Teaching & Learning with Monarch Butterflies, and have experience applying the concepts and skills acquired from the program back in their classrooms, educational centres and communities. 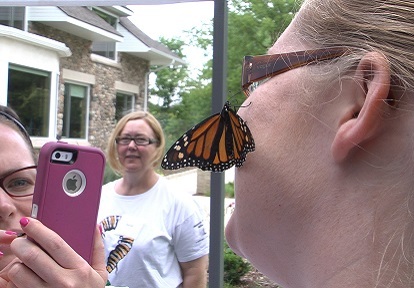 If you are a graduate of Teaching & Learning with Monarch Butterflies and would like to become part of our volunteer team, please use the form below to sign up for volunteer updates and opportunities.